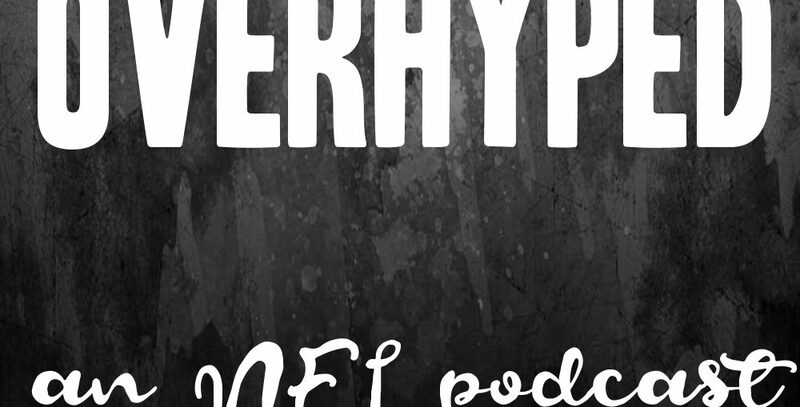 Home > Posts tagged "Tom Brady"
https://soundcloud.com/user-821454638/overhyped-week-11-thanksksgiving Host Matt Bowers is back with the 3rd episode of OverHyped, the Thanksgiving 2017 edition! 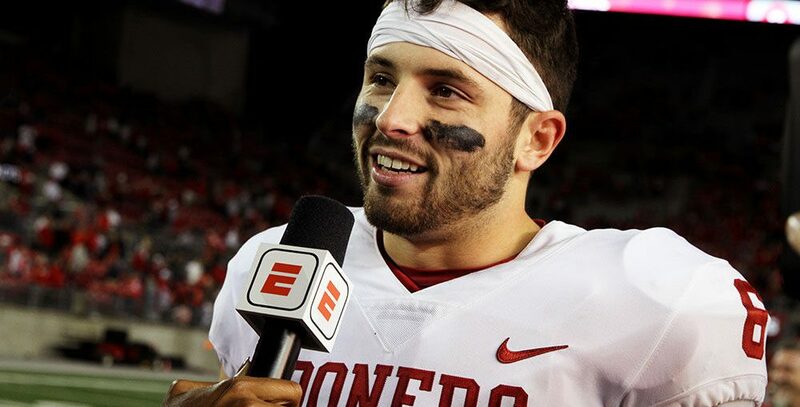 Recapping all of Week 11's action, looking ahead to Week 12, weekly power rankings, and a little Thanksgiving NFL history! 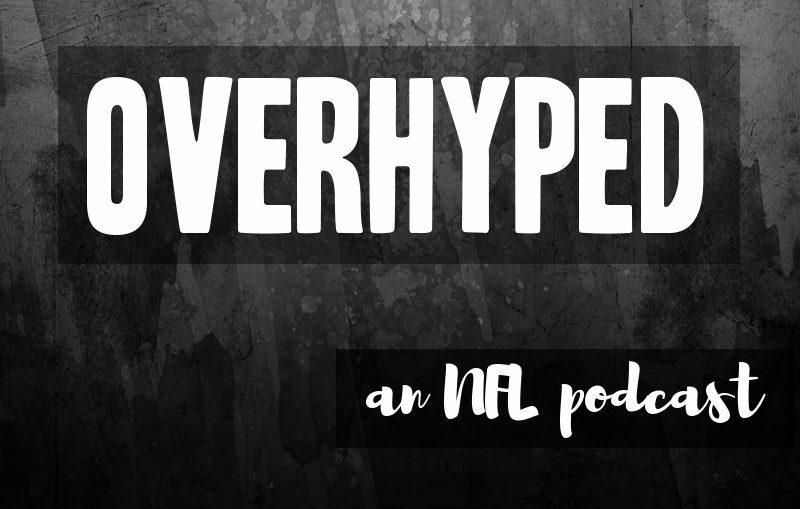 https://soundcloud.com/user-821454638/overhyped-nfl-week-9 Talking everything Week 9, a quick Week 10 preview, and a few fantasy tips! Enjoy!